Where Was The Movie “A Wrinkle In Time” Filmed? “A Wrinkle In Time” is a Science fantasy 2018 movie made by Hollywood and for Hollywood movie lover. 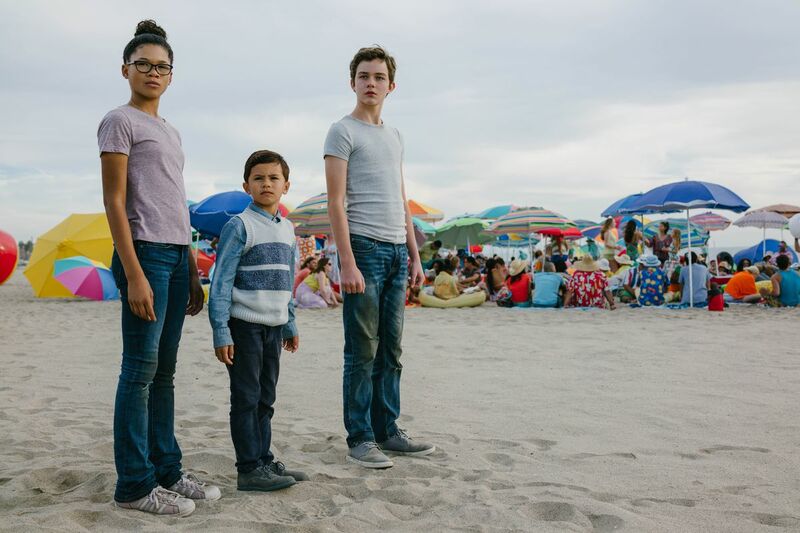 According to A Wrinkle in Time location manager Alison Taylor the actual location of these movie was initially scheduled to be in Atlanta but due to the tax credit bid on the producers it was shifted to in Los Angeles. Time location manager Alison Taylor, whose impressive list of credits includes Straight Outta Compton, Alias, and Training Day. Los Angeles is believed to be the epicenter of the film and TV industry, but very few major Hollywood features actually shoot here, lured away by hefty incentives in places like Georgia, Canada, and the U.K. Until recently, films with budgets of over $75 million weren’t even eligible for the California program. 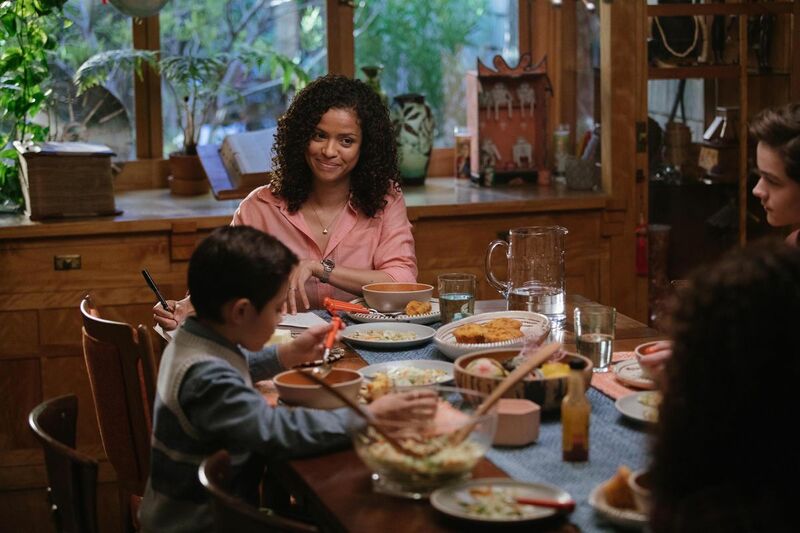 Two houses located just blocks apart stood in for the home that Meg Murray (Storm Reid) shares with her parents (Gugu Mbatha-Raw and Chris Pine) and little brother Charles (Deric McCabe). The first, a restored Craftsman in Jefferson Park built in 1922, played host to the family’s main living quarters. Unfortunately, the first house lacked a key location: Meg’s attic bedroom. For that, Taylor found a home just up the road in Harvard Heights with a third-story bedroom that offered the exact feel DuVernay needed for the “dark and stormy” opening scene. 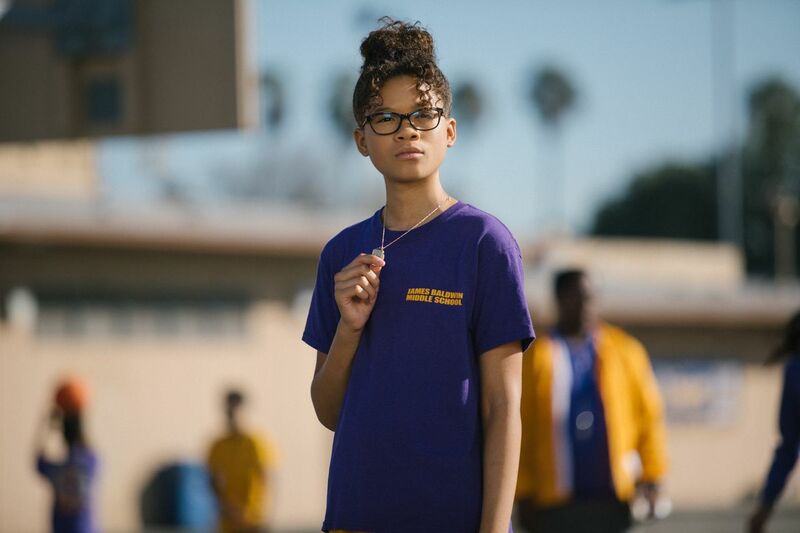 Compared to oft-filmed LA-area schools like John Marshall and Venice, Crenshaw High isn’t exactly a Hollywood player. But the campus proved ideal for a couple of reasons, firstly because it was a visual match. “We looked at a lot of schools, but we made a point to look at them in the same Central LA, South LA area because the neighborhood needed to still match,” says Taylor. Second, lower attendance had left an entire section of the campus empty, allowing DuVernay and co. to film during normal school hours without inconveniencing staff and students. And for 14 lucky pupils enrolled in the school’s Visual and Performing Arts magnet program, the visiting production was an opportunity to learn more about the day-to-day operations of a Hollywood film set. For the scene in which Red (Michael Peña) takes Meg, Charles, and Calvin (Levi Miller) on a sinister beach outing on the dark planet of Camazotz, the production opted to film on the sands of Venice—albeit a section far removed from the boardwalk crowds. Realizing the eerily conformist suburban neighborhoods of Camazotz was perhaps Taylor’s greatest challenge, and she searched for months before discovering a strip of pale yellow tract housing adjoining Fort MacArthur in San Pedro. But there was more work to be done before filming could commence. In addition to requiring background checks for cast and crew (owing to the development’s military affiliation), the almost-identical homes weren’t quite identical enough for the purposes of the story. Completing the effect required a concerted effort by the Wrinkle art department to create a uniform appearance. “Maybe somebody had changed their sconce outside their house, so we had to go switch it. Or somebody had switched out the blinds and decided to have curtains, and so we had to go put blinds in,” says Taylor. “So we had to make certain little touches. 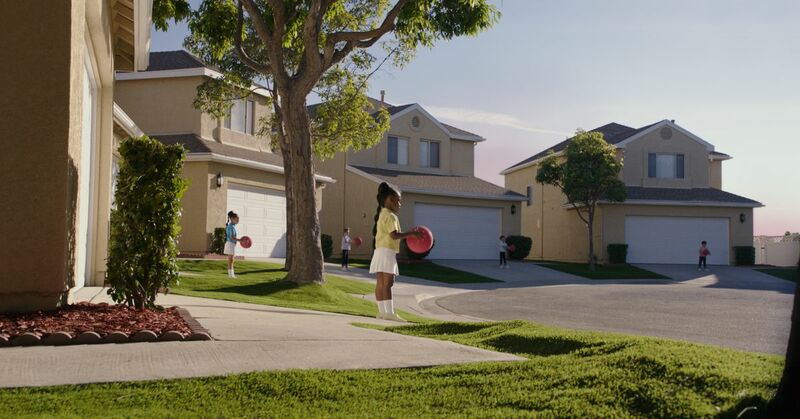 We added some grass, because we were kind of in a drought, and not everybody’s grass was nice and green.” In the end, Taylor was amazed by the result.